You are viewing the book club tag archive. Book clubs are one of the intersections between collection development and programming. 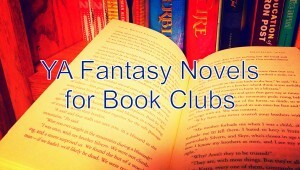 There are an infinite number of ways to organize a book club in a school or public library, and it’s interesting to see the various ways that they operate. 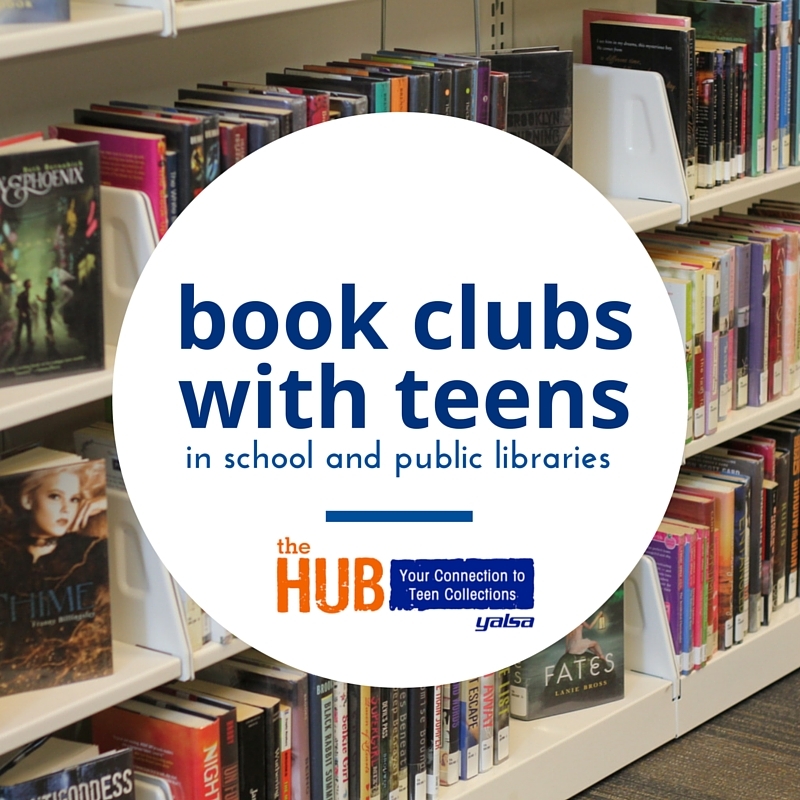 Ever wanted to start a teen book club at your library? Check out what several of us at The Hub have to say about ours! What was the impetus behind starting a teen book club at your library? Dawn: Our library hasn’t had a book club for youth/teens in a very long time. We of course have a lot of readers, so why not. Sarah: I am a Middle School and High School librarian and my MS students are HUGE readers. They often suggest books to me and are happy to talk about books with one another and me. The 5th and 6th grade literature teachers and I all promote, book talk, and are eager to support reading so there was an obvious audience. Jennifer: This is the second book club I have inherited! For my current library our Teen Advisory Board asked to start up the group before I started in this position. Although based on the number of folks who attend meetings but have not read (or even checked out) the book, I think that maybe they just wanted another chance to come and talk. Traci: I inherited my book group from the previous teen librarian, but I’ve been here for 8 years now, so I think I can safely say it’s definitely my book group now! My book groupers are so passionate about reading and talking about books, so I’m thrilled to give them the ability to do so. Diana: I also inherited a teen book group from a previous teen librarian, but as the teens began to hit junior or senior year of high school, they began to stop coming. It was harder to recruit new teens after the original set of core teens were aging out of the group. Thus, we took a break, but after some discussion, we are bringing back a teen book club in the spring. Currently, my library (out of 5 locations) is the only one to offer a teen book club. We also opened up the age group to 6th-12th grade (so junior high and high school could be represented). Emily: Our Teen Book Club was started to expand programming and spark more interest with teens in the community. It’s time for another post from the Beta Books club at my library, which reads, reviews, and generally has a grand time discussing ARCs (Advanced Reading Copies) of upcoming teen books. Our review form includes a cover discussion, space to share thoughts on the book, and 1-5 star rating. Thanks to today’s reviewers for agreeing to share their thoughts on The Hub! SPOILER ALERT: Some reviews mention plot points. What did you think of the cover? I really liked the cover, I really think it fit the story quite well. Also I would change nothing about the cover. What did you think of the book? I enjoyed the overall storyline but at times it could be slow and a bit dragged on. Yes, I would tell a friend to read this book. How would you rate this book? 3 stars: Pretty good. I wanted to see how it ended. What did you think of the cover? I liked the cover, I think it matched the story. No, I would not change anything about the cover. What did you think of the book? I thought it was really good. I liked the romance. I wish it described more with better details. My favorite part was when her mom got better. Yes, I would recommend this to a friend! What did you think of the cover? Matches the other covers in the series — Cam, in her Gallagher girl uniform, with her face — or at least her eyes — hidden. The graduation robe & scroll she has hints this is the last book in the series. How would you rate this book? 5 stars: Unbelievable! I’d rather read this book than sleep! Today’s post comes from the Beta Books club at my library, which reads, reviews, and generally has a grand time discussing ARCs (Advanced Reading Copies) of upcoming teen books. Our review form includes a cover discussion, space to share thoughts on the book, and 1-5 star rating. Thanks to today’s reviewers for agreeing to share their thoughts on The Hub! SPOILER ALERT: Some reviews mention plot points. What did you think of the cover? I love the cover, and I definitely think it matches the story. Ravens are a major part of the book, so I think it’s great that they’re included too. 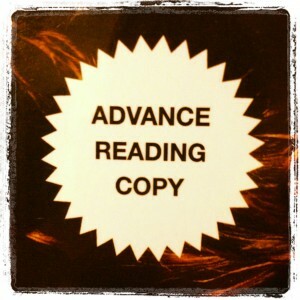 What did you think of the book? This sequel actually surpassed my expectations. The first book, The Raven Boys (a 2013 Best Fiction for Young Adults Top Ten winner), was actually more of a mediocre read for me, so I was pleasantly surprised at how much I loved the second one. While the beginning did start off a bit slow, and took some time getting into it, The Dream Thieves is worth sticking with and reading to the very end. It’s too hard to talk about this book without giving anything away, but I can say that it was filled with an intricate plot, complex characters and beautiful writing. There was so much more depth to the raven boys – Ronan, Noah, Adam and Gansey – this time around. We’re given more insight into how they feel and think, and all of the secrets they possess. The Gray Man was also one of my favorite aspects of the story. He was complicated, fascinating, and just really grew on me. He was the best villain I’ve read in a story in a long time. I would recommend The Dream Thieves to a friend, especially to someone who was disappointed with the first book, because this book will make you look at the series with a new eye. The genre of science fiction is both wide and deep. It encompasses everything from hard science fiction that focuses on technology and strictly adheres to the rules of physics and chemistry to space operas set in the imaginative worlds of other planets. Most dystopian and post-apocalyptic novels also fall under this umbrella term, but so do some alternate histories and time travel stories. Even readers who claim to not enjoy the genre most likely have just not met the right sci-fi book to suit their tastes. What makes book clubs fun is pushing yourself outside of your reading comfort zone and trying books you might not have otherwise given a chance. 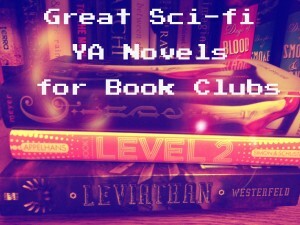 Even if your book club usually reads historical fiction or romances, I guarantee there is a YA sci-fi title to add to your club’s reading list. One of the sci-fi titles on this list is guaranteed to suit any reader’s taste. Recently, a teen from my Young Adult Advisory Council, McKenzey asked me to be her adult partner for a summer project. Her upcoming advanced English class had assigned all students the book Black Boy by Richard Wright to read over the summer and discuss (over the course of three meetings) with an adult, not a parent or relative. Then, at the end of summer, all teen and adult participants would get together for a large group discussion of the book and to talk about their individual conversations. 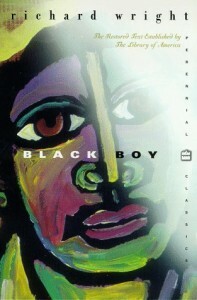 I had read Black Boy when I was in high school, and, as I have found with most required reading, having it assigned sucked all the joy out of the book. So I was really looking forward to rereading it, and enjoying it! But the greatest reward has been in my discussions with McKenzey.